If you are interested in buying / servicing any Royal Enfield Bike in Thiruvananthapuram , you can contact following RE Showroom / Service Centers in Trivandrum using the below contact information and test drive your favourite RE Bike. In 1955, Enfield Cycle Company partnered with Madras Motors in India in forming Enfield of India, based in Chennai, and started assembling the 350 cc Royal Enfield Bullet motorcycle in Madras. 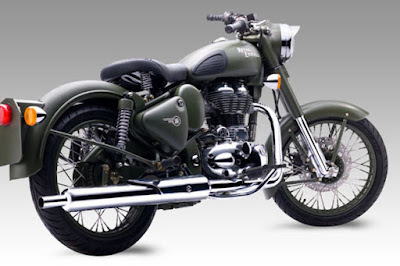 Royal Enfield motorcycles had been sold in India since 1949. it is now a subsidiary of Eicher Motors Limited which makes makes the Royal Enfield Bullet, and other single-cylinder motorcycles.